For an accurate estimate on the recovery of your furniture you may e-mail or bring in one or two photos of your piece of furniture. We will also need some very general measurements. 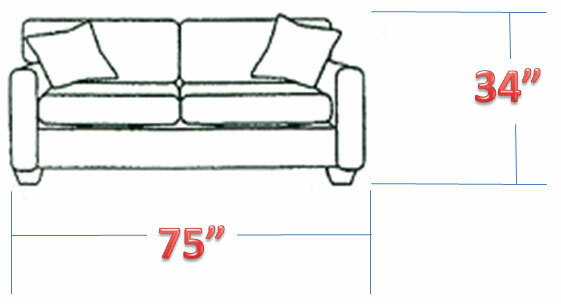 With this information, we can give you an estimate based on the average cost of fabrics.